Since I am trying to be smarter about the prodcuts being used on my skin, I went to the website to read all about it. Beelieve Hydration Balm is a natural product, which can be used ALL OVER your body. From head to toe it can be beneficial to your skin, oh and your hair too. Which is great, I immediately started using it on my most problematic skin, my feet. Summer is coming, I wear lots of sandals so of course my feet have to look good. For some odd reason, my left foot and heel get very dry and cracked and my right foot does not. 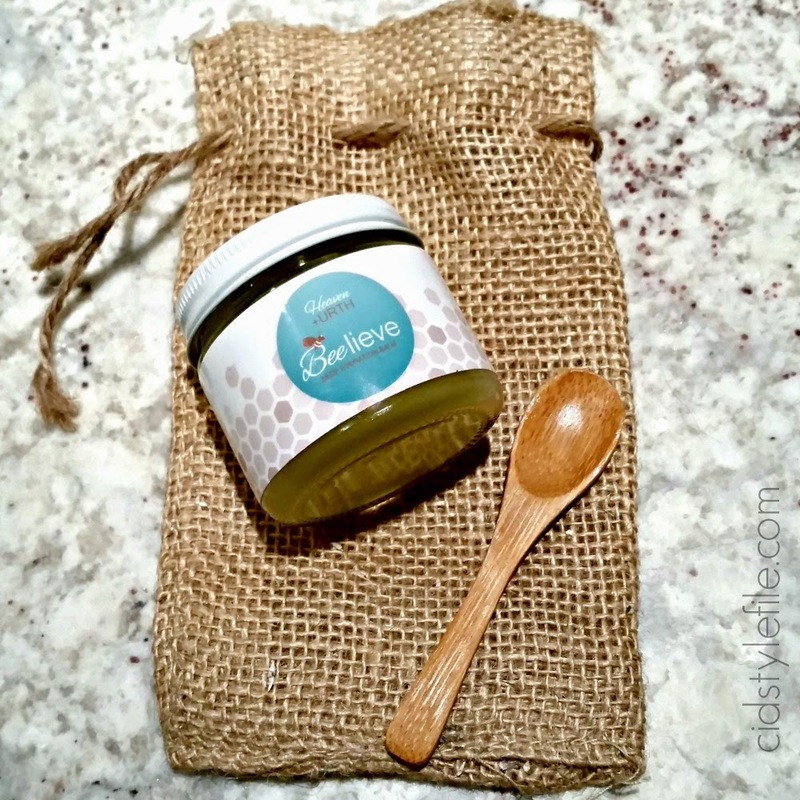 I've been using the Beelieve Balm on my feet and its working wonders!! My feet are already beginning to get smoother and softer. After seeing the results on my feet, I decided to start using the balm on my face. I was a little worried since the consistancy is a bit thick it would feel too heavy on my face. Nope, not at all it went on very smoothly. Yes the balm is kinda thick, that's why the spoon is provided to scoop out of the jar, but once it hits your hands it begins to melt. 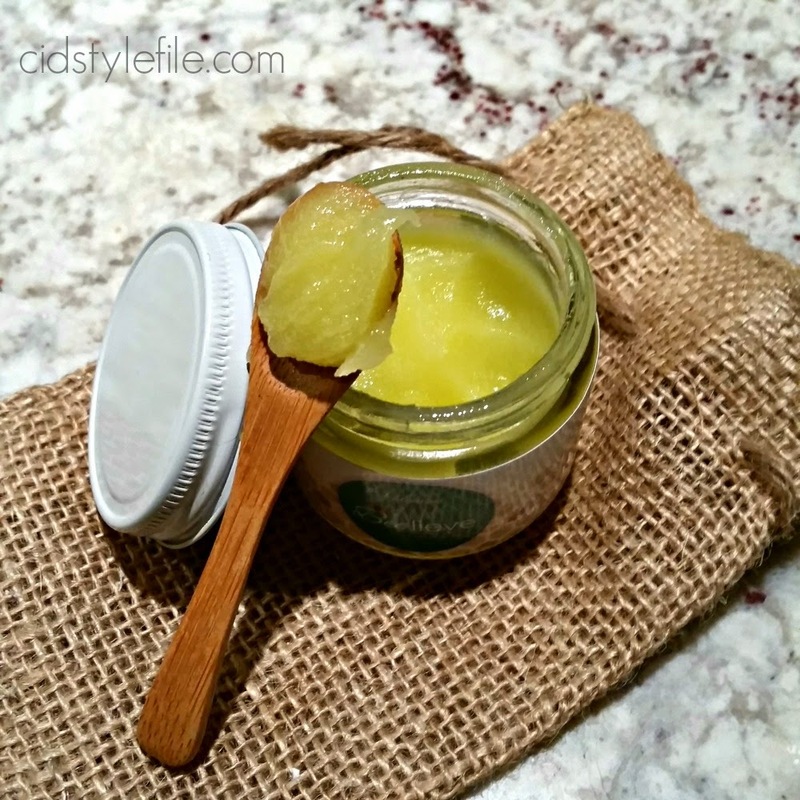 The natural oils in the balm will start to melt once in contact with your body heat. It will become a smooth, almost velvety texture and easy to apply. Now you see why it has a nice sweet scent, because of the many wonderful and natural ingredients. I also love that this product was developed by 2 moms who are best friends and estheticians. These ladies work at a local spa in Orange County and developed this product to help their clients. How amazing to be able to work with your best friend doing what you love and helping out others as well. You can learn more about Beelieve Hydration Balm and the creators Crystal and Tanya here from a A Little Touch of Heaven. *Disclaimer: I received a sample of product for review purposes, no other compensation. All thoughts and opinions expressed on this blog are my own. I love products that not only feel good on your skin, but also smell great! And yes, I am also a sucker for a pretty package! Great pics, Veronica! Lately I've been very aware of making sure I'm moisturizing and taking care of my skin. I need to take it a step further now! Great pics! Seems like a great product!